We offer more than just accommodation. We offer an experience, adventures. For many people it is a life changing vacation that reminds them of the beauty of a simpler, more NATURAL and harmonious way of life. With adventure accommodations in the Treehouse, snug comfort in the Cabin, or spacious and airy within our beautiful Garden Rooms, there are a variety of options for your stay at Martz Farm. 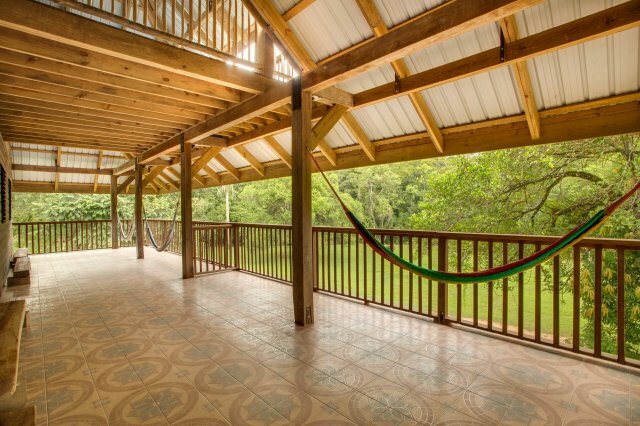 With room and rates options to fit every budget, a variety of activities to satisfy even the most avid adventurers, and local cuisine that will have you coming back for more, Martz Farm offers an affordable Belize experience. 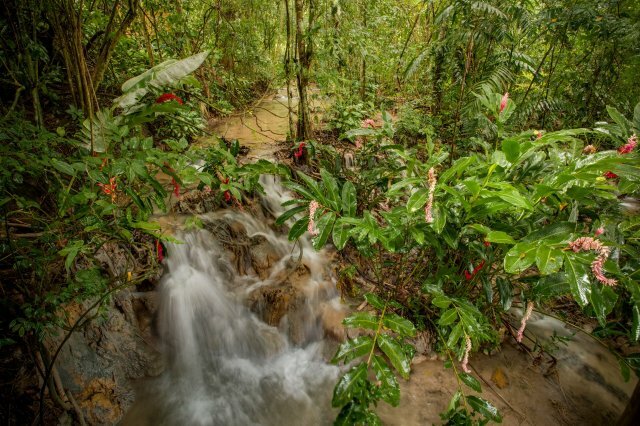 Located in western Belize, Martz Farm offers endless opportunity for adventure and exploration within the Maya Mountains, Vaca Forest Reserve, spectacular caves, fascinating tropical wildlife and so much more. A picturesque vacation in the heart of jungle paradise. ❧ This is the right place to launch your Belize Adventure from! Highlight of our visit to Central America! "We spent 16 days in Guatemala and Belize and Martz Farm hands down was one of our highlights from the trip. From the border pickup to drop-off in Benque, Joe, Miriam and Laz and the kids made sure to give us memorable experiences through our 4 day stay with them. We loved the hospitality and humor of these guys. My family loved the farm and my kids enjoyed having playmates to swim in the creek, ride horses together and hike together. The vaca boat trip to the pristine waterfalls with Laz and motley crew of dogs and help is a must do! The kids are still talking about the sandpaper waterfall climb and sweet Luna (the dog) guiding us back to the farm.The rooms in the main house were extremely clean and comfortable for the four of us. The bathroom was spotless and amazing hot showers available 24x7."